Taking care of a garden is a lot of work and a long-time commitment. 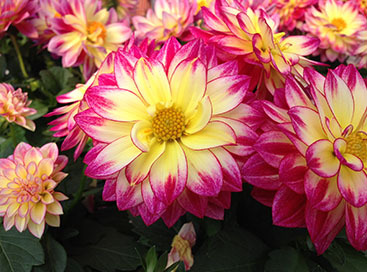 It is more than just preparing the soil and planting the flowers, vegetables, or shrubs of your choice. Plants must be tended all summer long for them to flourish and bear fruit. 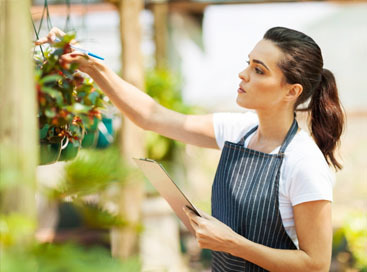 The amount of work that goes into a garden depends on what kinds of plants they are, and also the gardening supplies from Saginaw that are used. 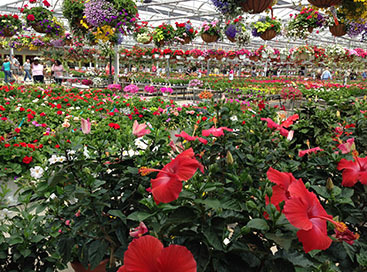 There is watering, weeding, and fertilizing that must be done all season long in order to see results at the end. 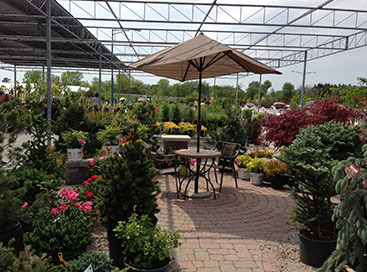 Abele Greenhouse and Garden Center has all the tools for beginning and expert gardeners, and everyone in between. Their techniques, equipment, and advice can give your garden the best start and maintain care all summer long.